Providing music to grow and enjoy for 20 years, Pimp C bagged a fortune of $3 million from his career. His reign in music began in 1987 and ended until his death in 2007. Back in 1987, Butler with his best friend, known as Bun B formed a rap group, Underground Kingz(also known as UGK). The duo released two EPs titled The Southern Way and Banned in 1992. Later that year, they released their debut album, Too Hard to Swallow. 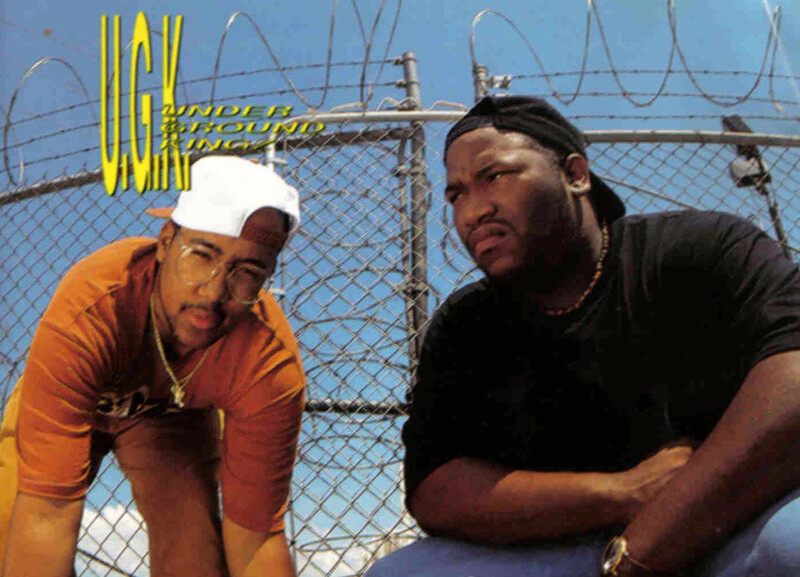 And in 1994, UGK came with their second album, Super Tight. Two years later, their third album, Ridin' Dirty was released. 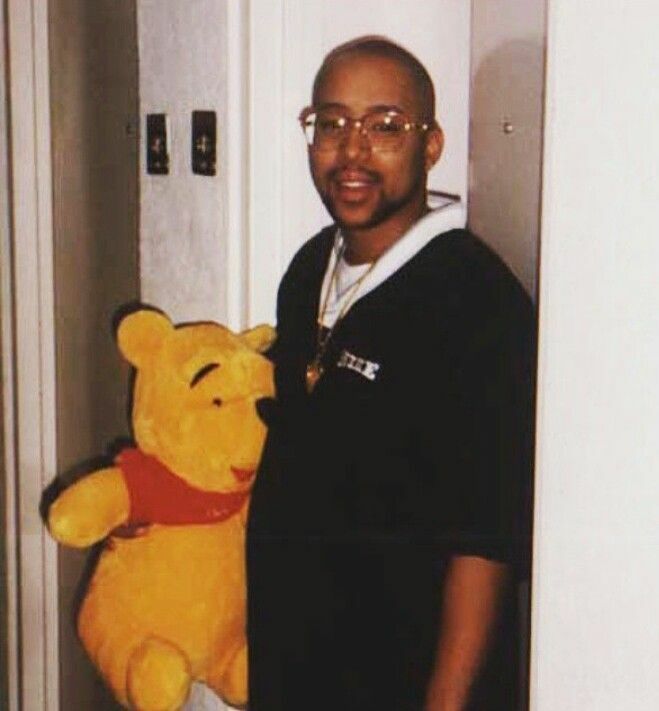 Coming into popularity with his work as UGK along with Bun B, Pimp C released two solo albums, The Sweet James Jones Stories in 2005 and Pimpalation the following year. His single, Is A Playa ft. Bun B, Twista, and Z-Ro were released in 2005. His other singles are Pourin' Up ft. Mike Jones, Knockin' Doorz Down ft. P.O.P. and Lil' Keke, and 3 Way Freak ft. Lil Wayne. Three posthumous studio albums were released in the tribute of Pimp C. The first posthumous album, The Naked Soul of Sweet Jones was released in 2010, and the other two are Still Pimping(2011), and Long Live the Pimp(2015). 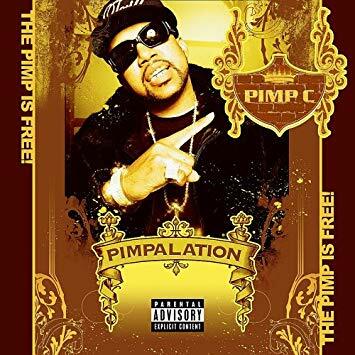 Like other rappers, Pimp C has appeared as a featured artist on other artists' songs including Master P's I Miss My Homies ft. Silkk the Shocker, Bun B's Get Throwed ft. Jay-Z, Z-Ro, and Young Jeezy, Trae's Swang ft. Fat Pat and Big Hawk, Missez's Love Song, and Brooke Valentine's D-Girl. 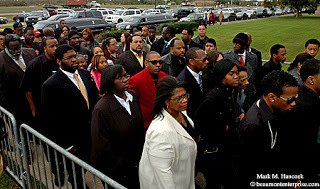 Pimp C was originally born as Chad Lamont Butler on December 29, 1973, in Port Arthur, Texas, to the parents, Charleston and Weslyn Butler. He had numerous health issues when he was a child. His interest in hip-hop grew at his childhood when he used to write and create his own music. Yes, Butler aka Pimp C was a married man. In 2003, he married Chinara. The couple had two children, a son, and a daughter together. He also had one son, Chad Lamont Butler II from his previous relationship. This talented rapper died at the age of 33 in December 2007. He was found unresponsive at the Mondrian Hotel in West Hollywood, California. Later, it was found that the excessive usage of purple drank(a combination of codeine and promethazine) was found in his body with sleep apnea.